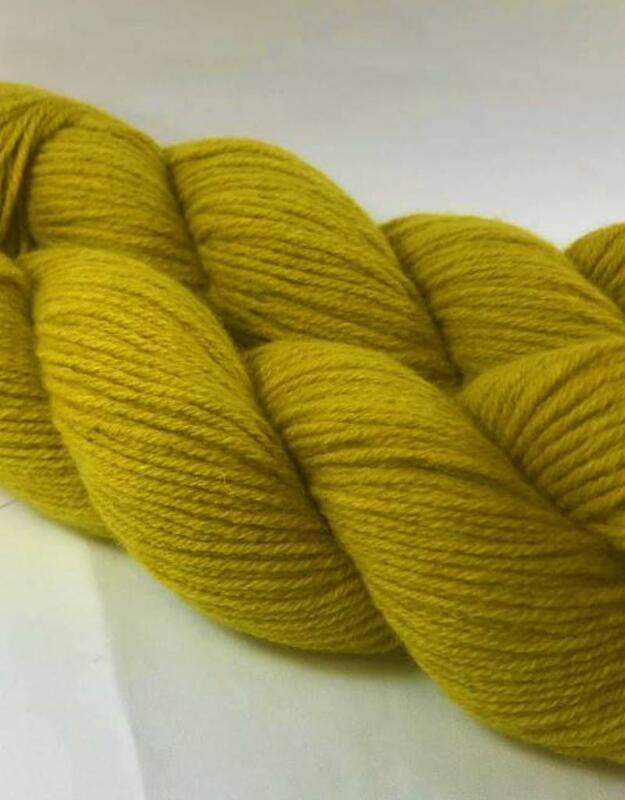 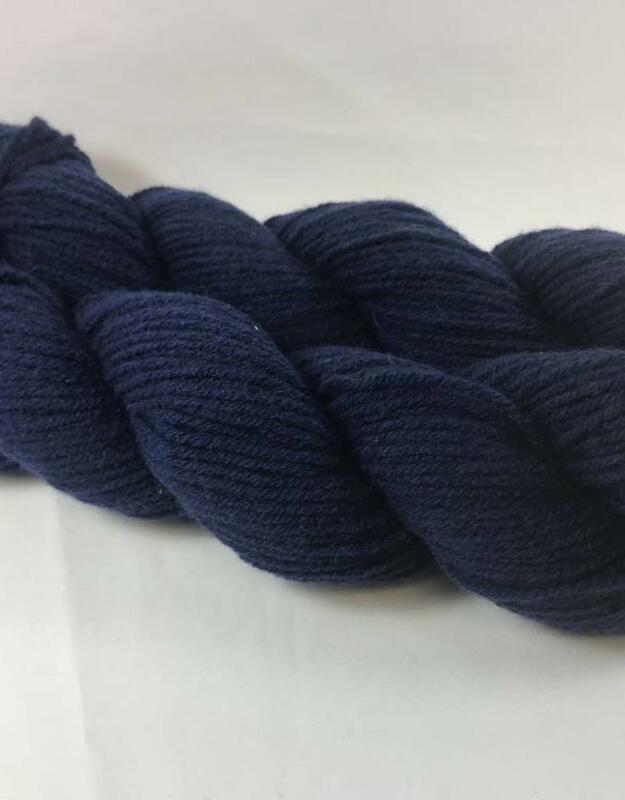 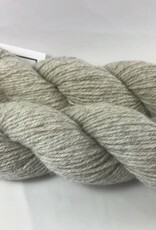 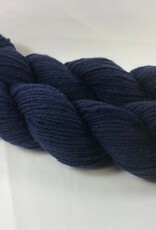 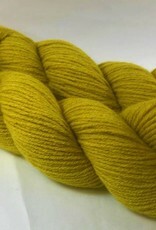 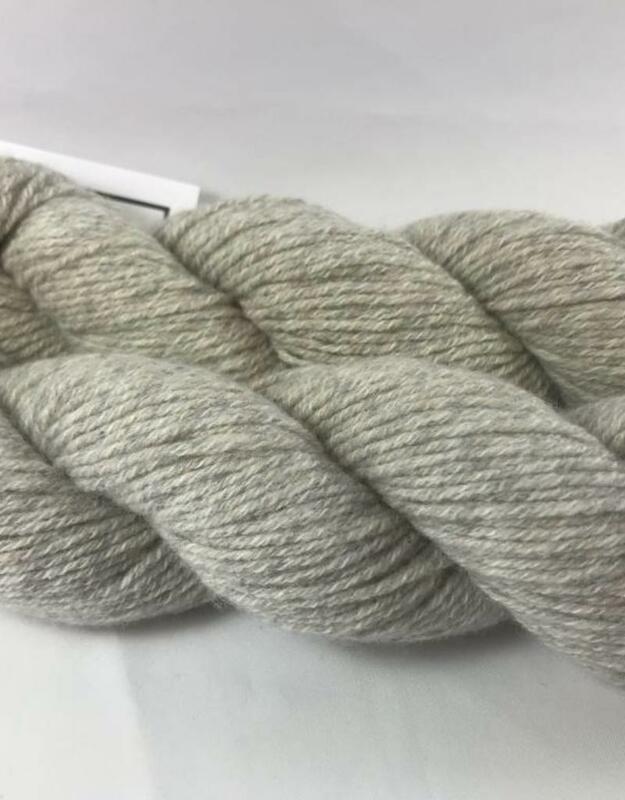 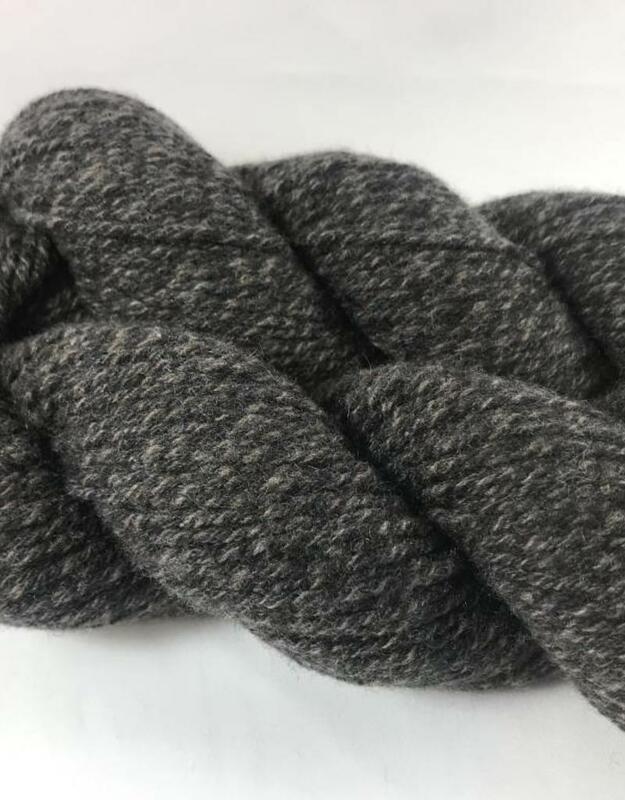 Eco-Cashmere from Blue Sky Fibers is a DK weight yarn in a 50% recycled/50% virgin cashmere blend. 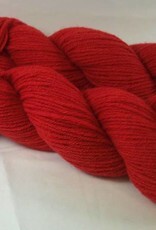 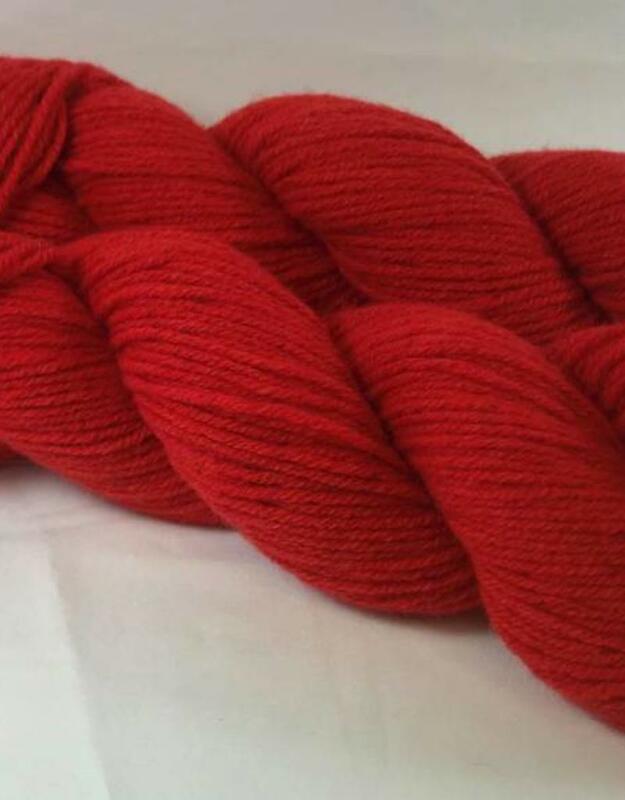 Each skein is 164 yards and 50 grams. 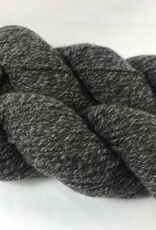 Gauge is 5-6 stitches per inch on size 6-7 needles.